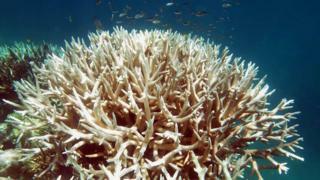 The number of new corals on Australia's Great Barrier Reef has plunged by 89% since unprecedented bleaching events in 2016 and 2017, scientists say. The research, published in journal Nature on Thursday, was carried out by a group of scientists last year. Could killing rats save reefs?